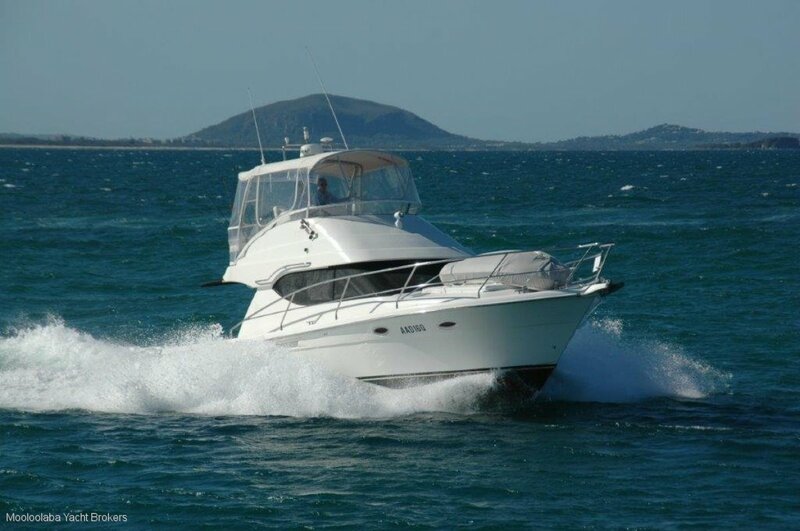 Mooloolaba Yacht Brokers have been proudly assisting South East Queensland’s buyers and sellers of all types of new and pre-owned quality Yachts and boats. We are situated at the Mooloolaba Marina on Queensland’s stunning Sunshine Coast. Whether you are just starting out on your first sailing adventure, an experienced sailor looking to purchase your dream boat, or leaving the oceans for life on land, the staff at Mooloolaba Yacht Brokers have the knowledge and expertise to best assist you. 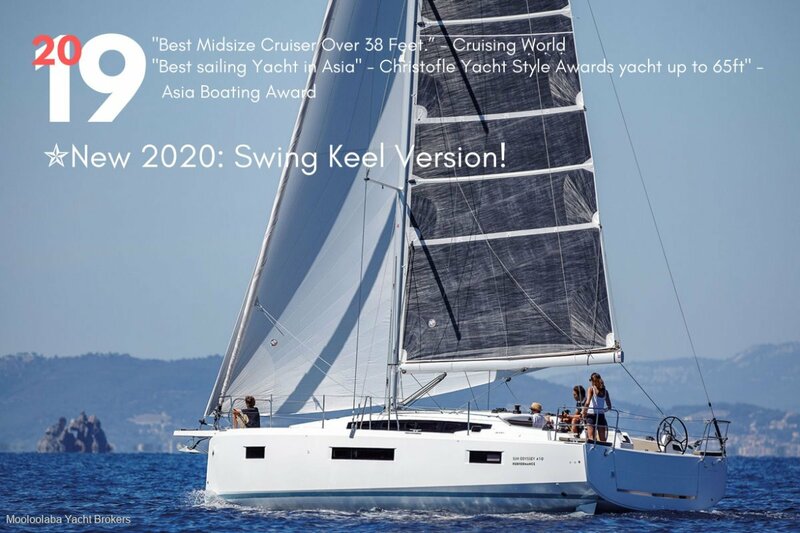 We are Queensland’s Official Importer and Dealer of Jeanneau Sailboats, Distributors for Ocean Explorer Catamarans by OQS, Salthouse Next Generation Boats and Highfield Inflatables. 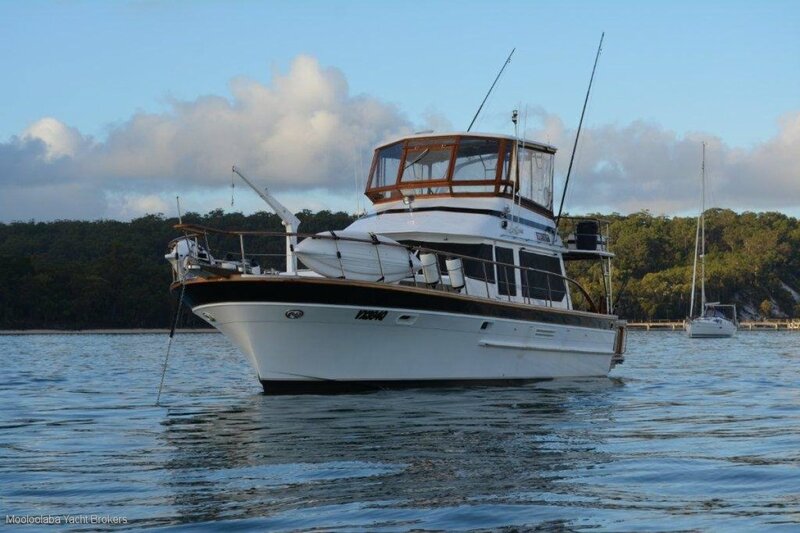 We also specialise in Marine Insurance, European Yacht Sales and Marina Berth sales both locally at the Mooloolaba Marina and throughout South East Queensland. 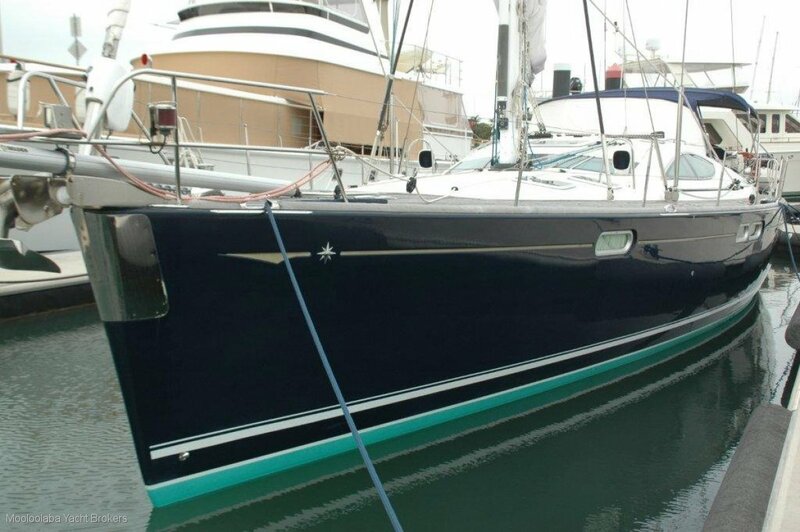 To Mooloolaba Yacht Brokers Dear Ross and Ian Recently I purchased a Beneteau 44.7 from your brokerage . I would like to thank you for your hard work and professionalism throughout the negotiations with the vendor. You always acted in an honest manner and kept me up to date with the progress. In the end , both parties came to a satisfactory agreement which in no doubt is due to your hard work , diligence and most importantly knowing what you are doing . Once again many thanks for a job well done . Regards Ben Stark Director Sailaway Yacht Charters.